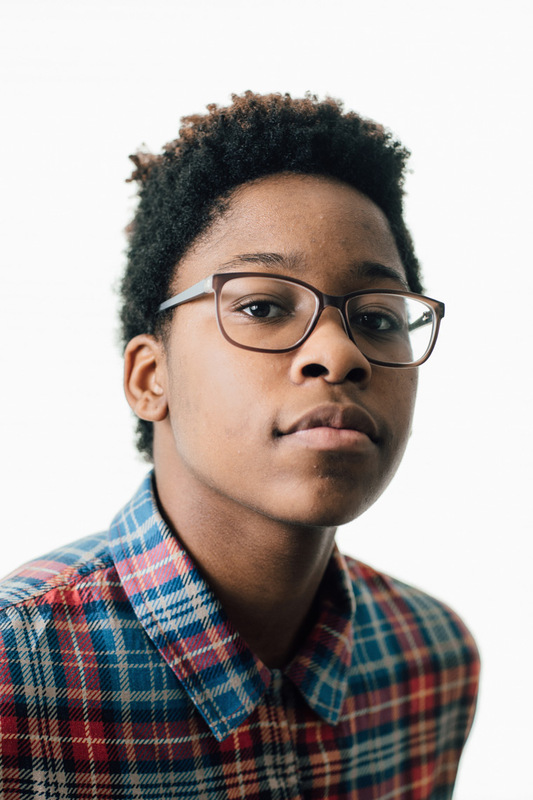 Atom Edwards, a high-school senior, was assigned a female gender at birth but identifies as male. He began visiting the Duke Child and Adolescent Gender Care Clinic in 2016 which aids him in transitioning. For Duke Magazine.